There is no need to reconfirm with AirTrip. 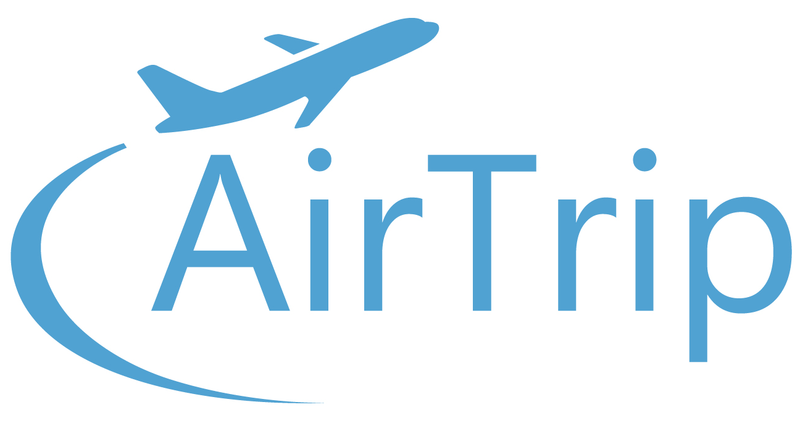 Once you complete your flight booking, you will receive a confirmation e-mail from AirTrip. Please log in to your MY BOOKING page from the link on the confirmation e-mail, then check your travel details. Some airlines may require the reconfirmation of flights or early check-in via their website. Please check with the carrier(s) directly.